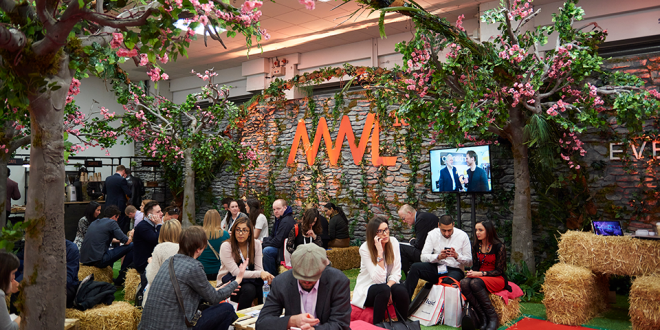 MWLive brings the marketing that matters to life, through an interactive exhibition floor, curated expert content programme and a variety of networking opportunities. If you are a hungry marketer looking for answers to problems you’re facing day to day, then this is the event for you. With no cost to attend you won’t be out of pocket, but may find yourself coming away with a wealth of experiences and solutions to some of marketing’s trickiest obstacles. This truly is a chance for you to take charge, impress the boss whilst networking with a myriad of experts and exhibitors. Follow the links below to see how we can help you and your company navigate the path to success. 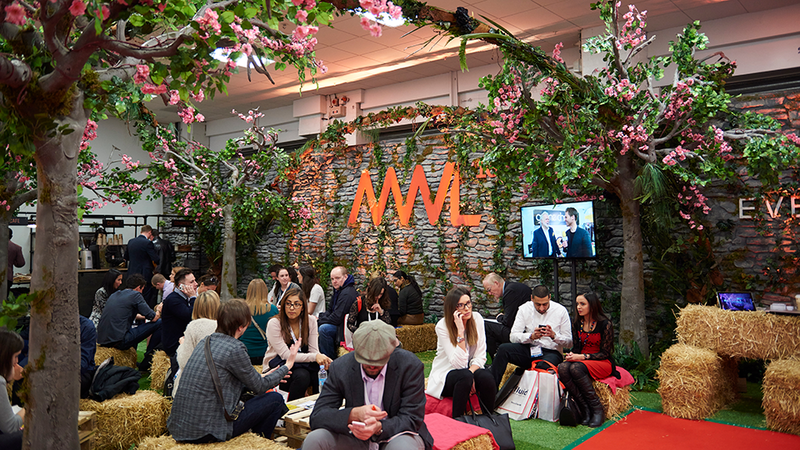 Your MWLive badge also gives you access to our co-located event, the Insight Show. As THE show for all things research and data analytics, it’s an ideal chance for you to get to grips with this fast-paced industry directly from the experts. The exhibition floor is a hot-list of need-to-know suppliers, while the show also hosts its own agenda of content.